As expert of SOD, Bionov has carried out studies on SOD B® for more than 15 years. 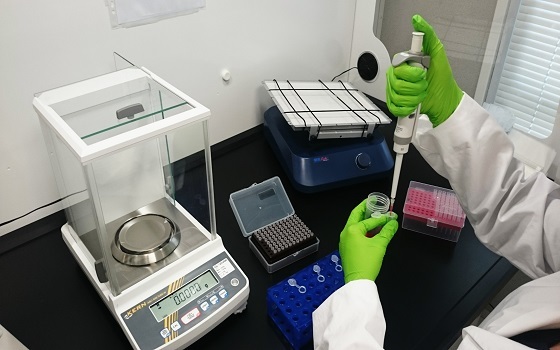 The R&D department focuses almost half of the company workforce, highlighting the desire of Bionov to put science at the heart of its activity. 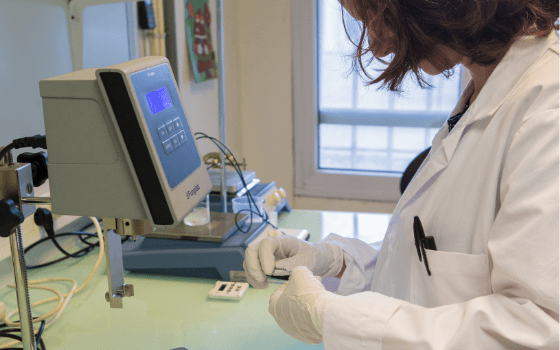 The Bionov R&D team is highly qualified and composed of PhDs and engineers from diverse backgrounds in the nutraceutical, biology, and biochemistry sectors. This dedicated team is working on the elucidation of the SOD B® way of action and the demonstration of its efficacy both by oral and topical routes on relevant mechanistic, animal and clinical models. Innovation and new developments are not possible without science. 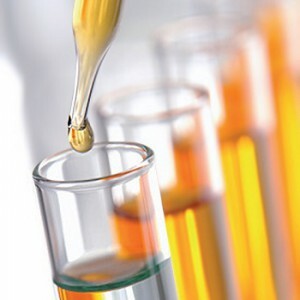 Bionov focuses a large part of its activity on the development of animal and clinical studies to demonstrate health benefits of these ingredients. Bionov performs clinical studies on targeted models and applications, as proof of concept to confirm the SOD B® efficacy. Through an important science-based approach, Bionov works closely with potent academic partners (Universities, Food Research Institutes) in order to perform highly valuable studies. Each study results in the redaction of scientific articles published in top rated journals. Bionov R&D is constantly in line with consumer trends. Trough its expertise in coatings processes, Bionov is focusing on the research of new coatings for preserving the SOD activity in a large range of applications, to offer its SOD B® solutions to every markets.